Received the MacArthur Foundation Genius Grant in 2001 and won the Pulitzer Prize for Drama for her play Topdog/Underdog in 2002. She attended high school in Germany before moving to the United States and graduating from The John Carroll School in 1981. She wrote a short play every day for a year from November 2002 to November 2003, resulting in what was called the 365 Days/365 Plays series. She married the blues musician Paul Oscher. 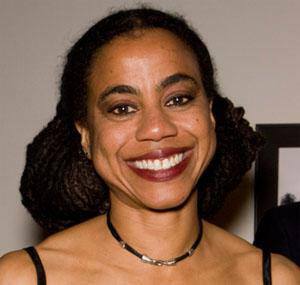 Her first screenplay, Girl 6, was made into a film directed by Spike Lee in 1996.